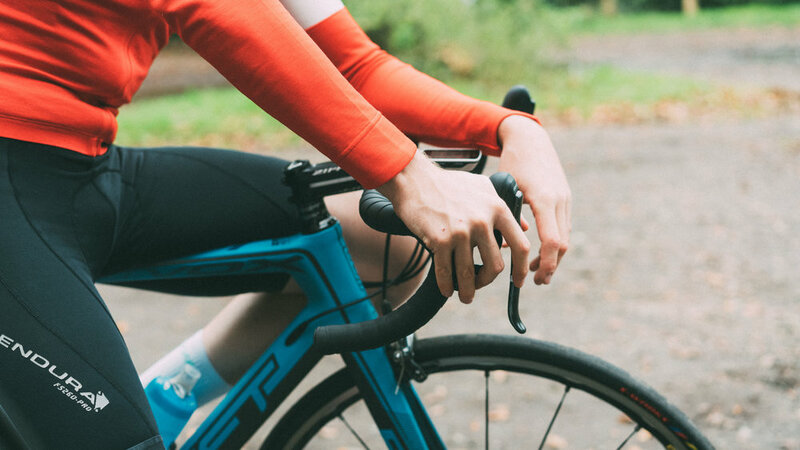 SwiftCarbon road bikes give you an amazing performance. With a unique and own design with top quality, these bikes were developed for every road challenges. David Wren is a fellow videographer with a huge passion for road cycling. 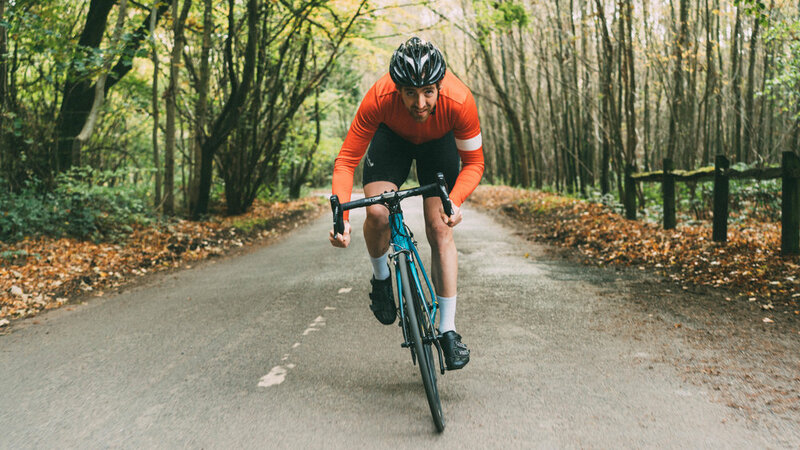 We followed him around the Surrey Hills on his Ultravox RS-1 to create a piece of social content for Swift Carbon.